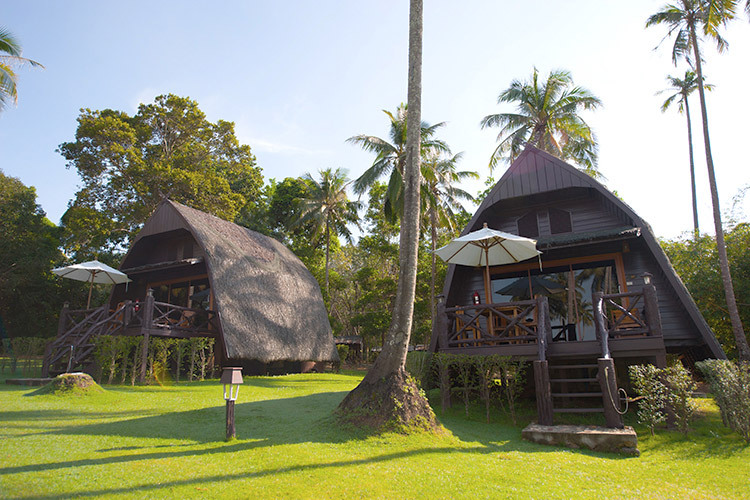 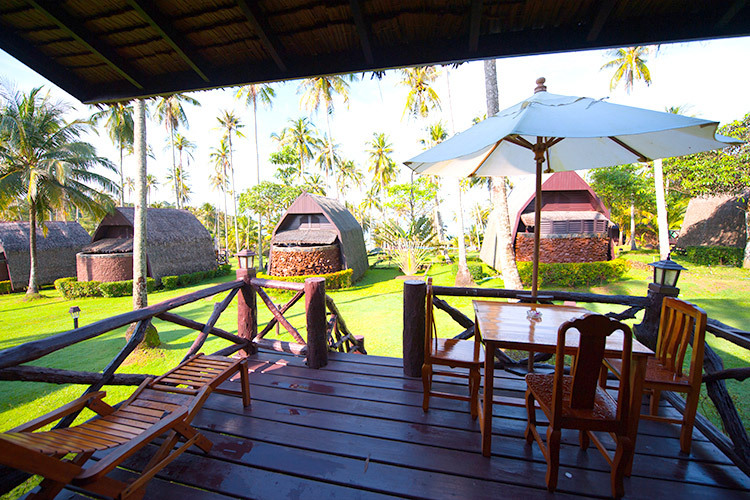 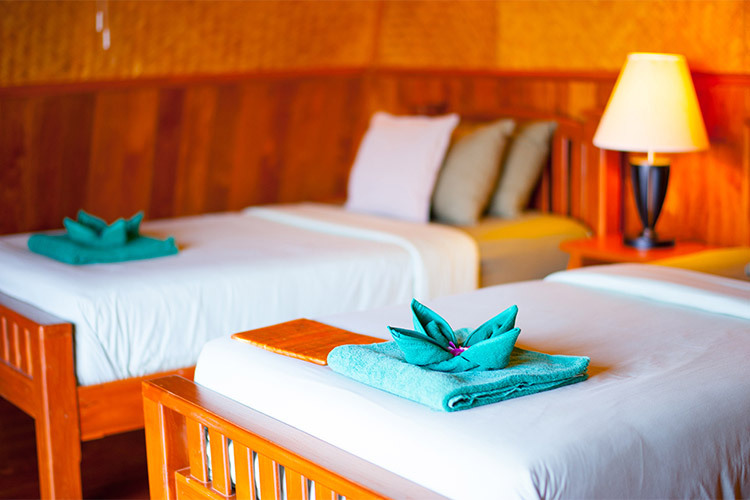 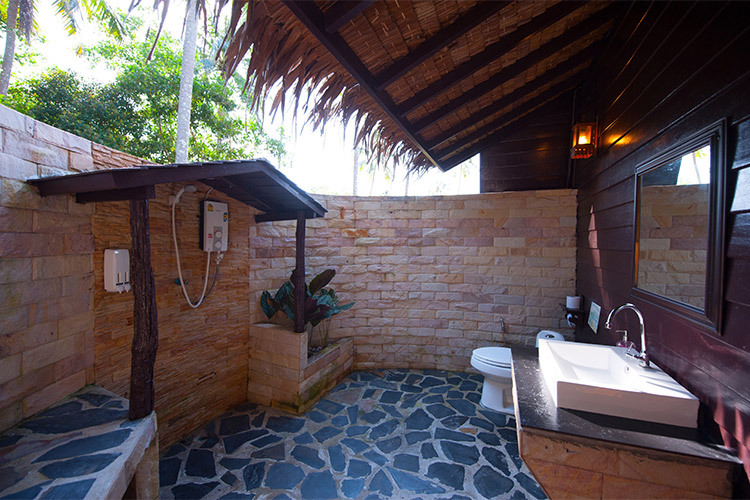 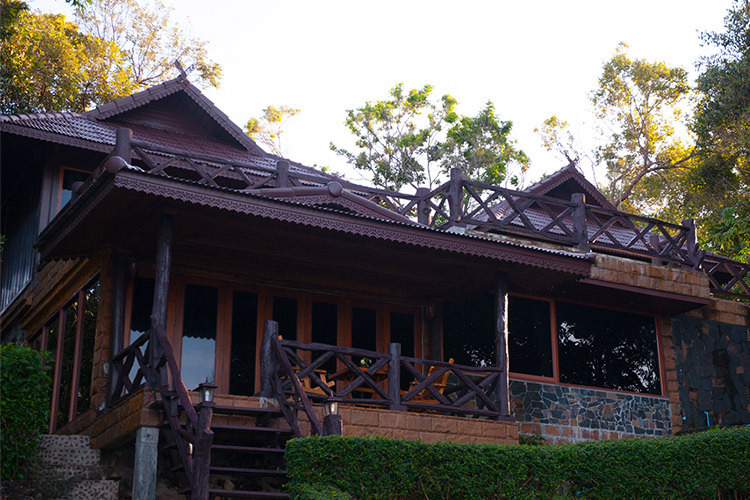 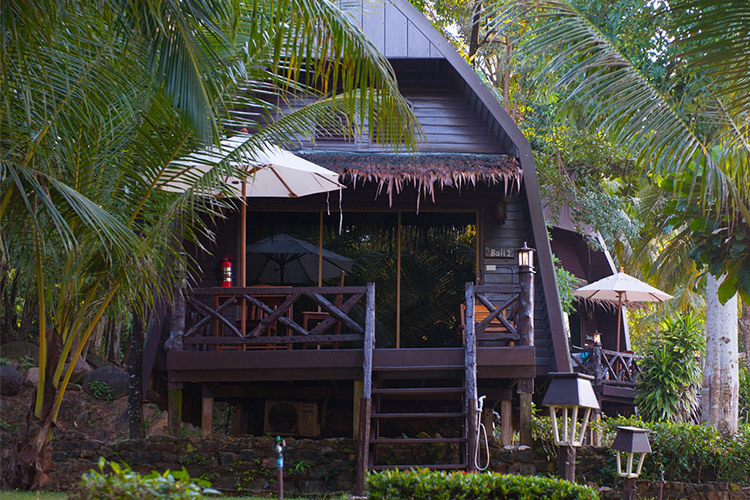 The Bali House Sea View is ideal for 1 person, for a couple, and for families. 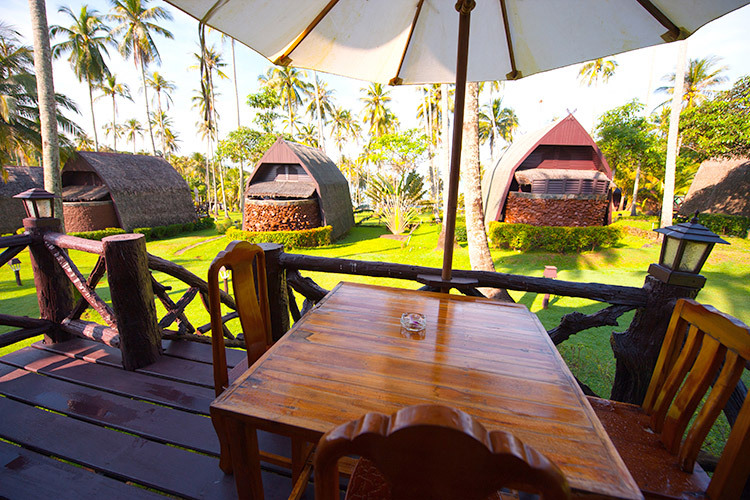 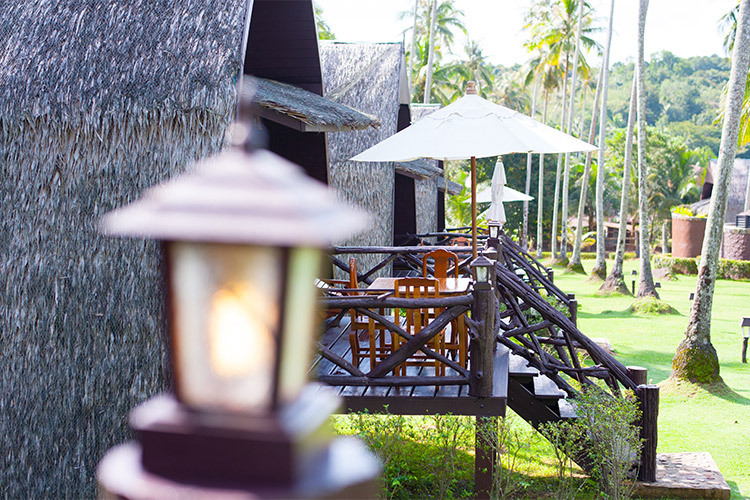 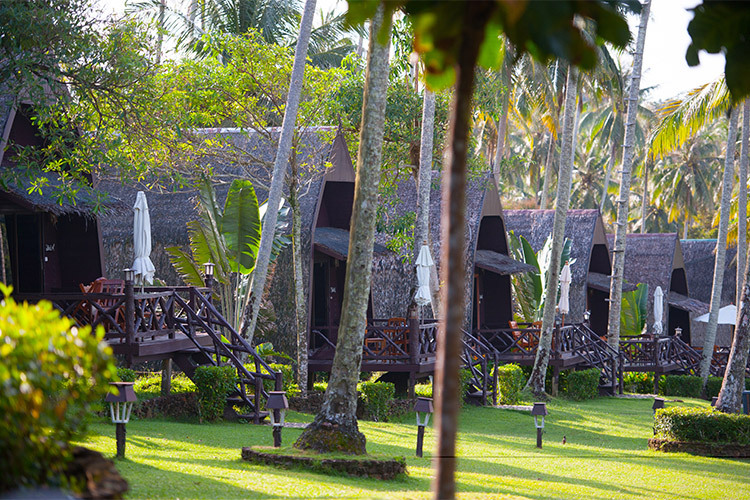 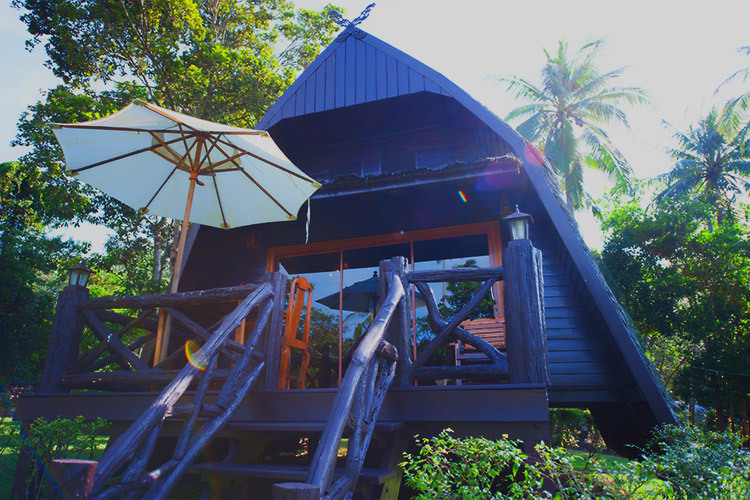 It is designed in typical Bali cottage style and made from wood and dried coconut leaves. 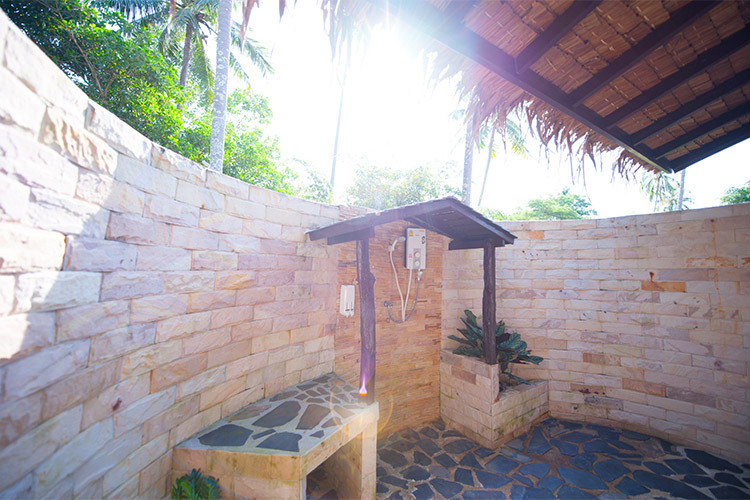 The atmosphere is private and cosy, and the 46 m² has 1 double room, amenities, and an open-air bathroom that allows you to really feel close to nature. 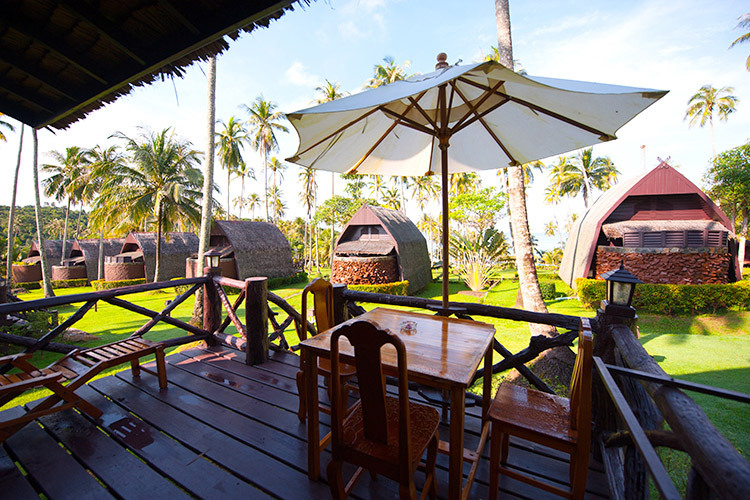 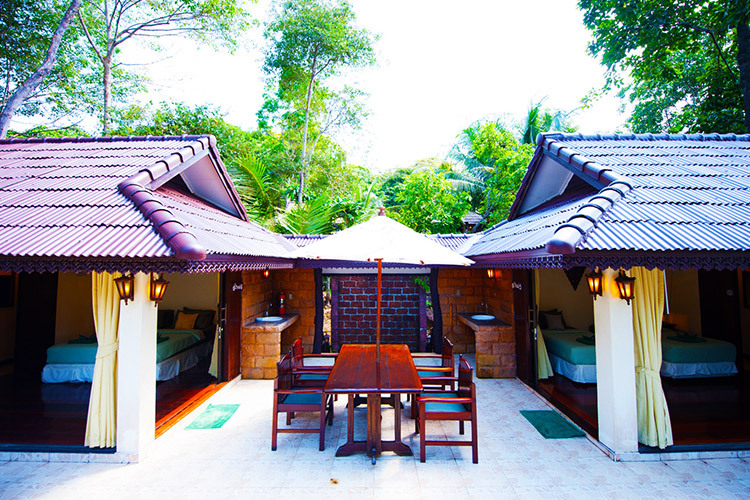 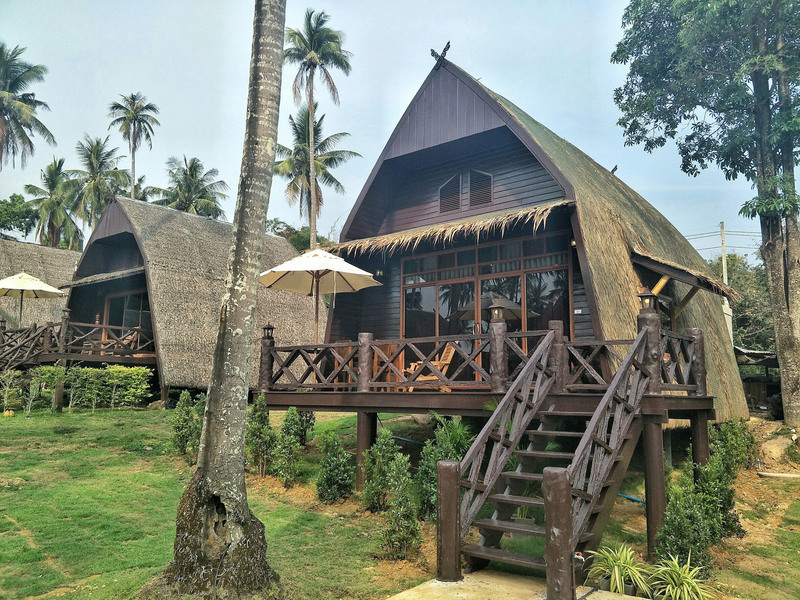 The bungalow offers a stunning sea view. 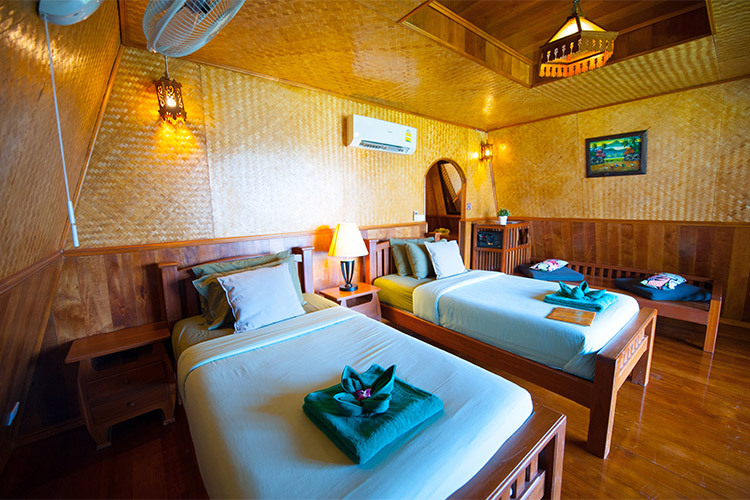 Ideal for: Each house is ideal for couples who are looking for privacy or a family of 2 adults and up to 3 (smaller) children who prefer to sleep in the same room.